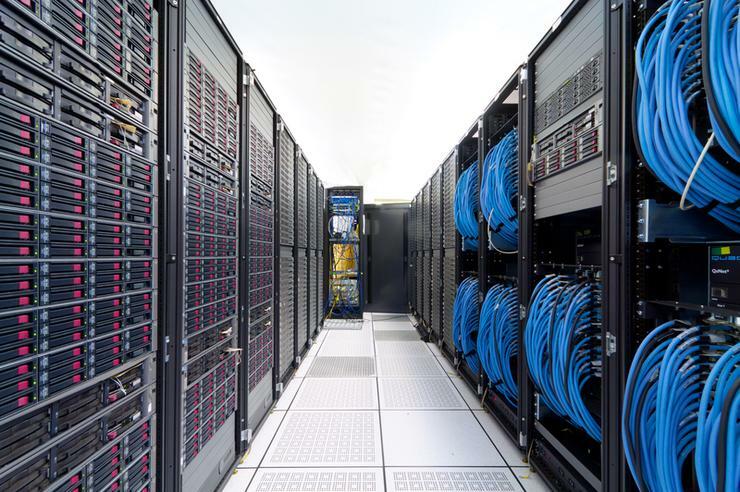 Sydney-based partners merge in networking and data centre play. IT Consultancy Group has announced the acquisition of Genisyst, a move designed to bolster the managed service provider’s networking and data centre practice. Effective October 1, Genisyst is a Sydney-based provider of multi-carrier and diverse-path Wide Area Networks (WAN), Internet and specialist network services. Terms of the deal will see the integration of Genisyst boost ITConsult’s capability and expertise to provide end-to-end, fully managed and SLA-backed infrastructure, networking and data centre solutions. “Bringing in the Genisyst business gives our clients options for full end-to-end performance and management of their infrastructure,” ITConsult managing director, Stephen Parsonage, added. Based in St Ives, ITConsult is a specialist MSP, infrastructure and data centre consulting firm, recognised as a top tier partner across virtualisation, server, storage, networking and data centre markets. The acquisition will see the company take control of the entire Genisyst portfolio, which delivers DSL, EFM, fibre, business-grade wireless, NBN and SIP voice services aggregated through secure, private connections from most of Australia’s top-tier providers. Parsonage said ITConsult is a long-term partner with Genisyst and has leveraged the company’s services as part of business’ overall solution strategy. “With Genisyst we can give our clients a true multi-carrier, performance-centric network with guaranteed availability for a lot less money than if they were to choose a network solution from a single carrier,” he added. Parsonage said the Genisyst team will join ITConsult in St Ives offices in October, uniting both businesses under the ITConsult brand. Will Tech Data redefine distribution in Australia? Will Arris International buy Brocade's networking business?